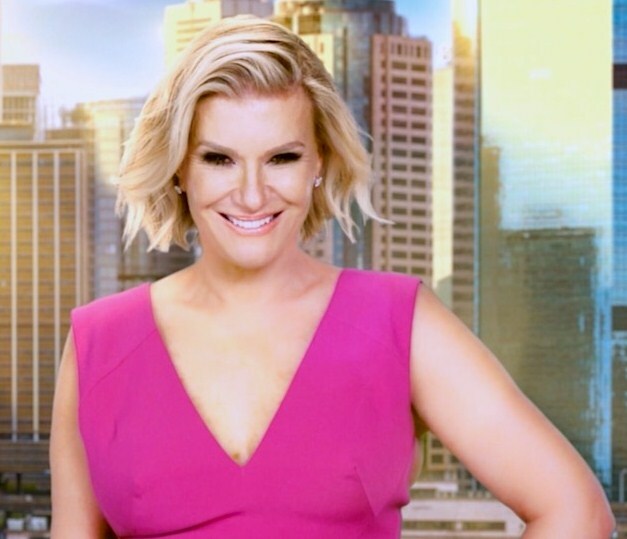 iRealHousewives | The 411 On American + International Real Housewives: Victoria Rees Hopes Another Network Picks Up The Real Housewives Of Sydney After Foxtel Confirmed Show’s Cancellation! Victoria Rees Hopes Another Network Picks Up The Real Housewives Of Sydney After Foxtel Confirmed Show’s Cancellation! 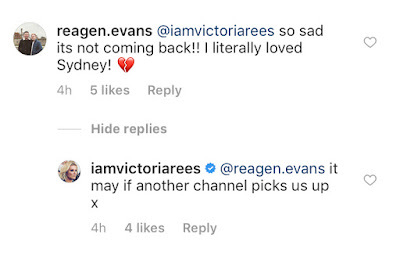 Real Housewives of Sydney cast member Victoria Rees hopes that another Australian network picks up the show after Foxtel confirmed series cancellation. 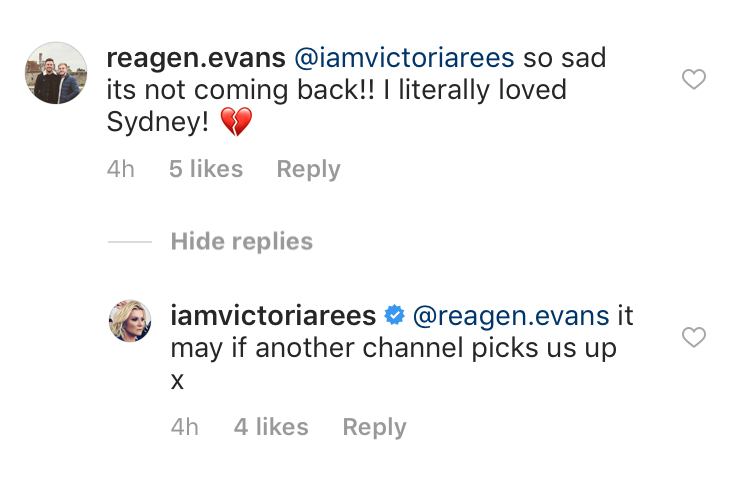 During a recent post on her Instagram page, Rees revealed in the comment section that despite the show's recent cancellation, she hopes that another network picks it up. 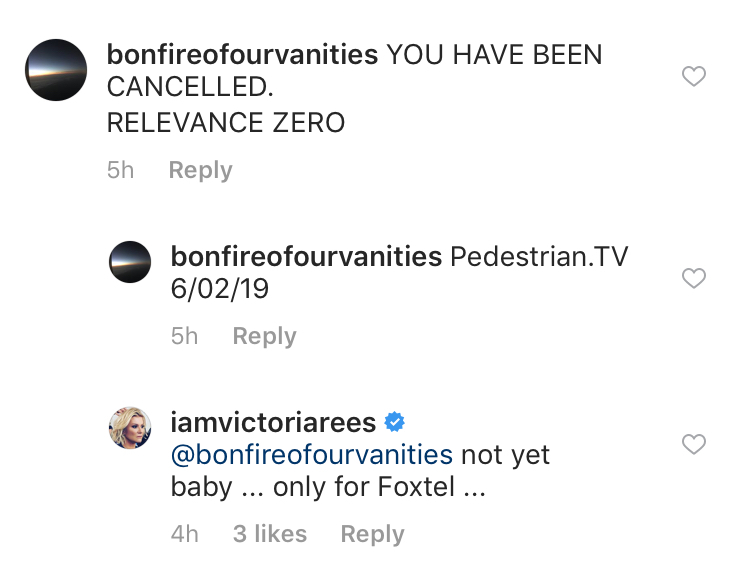 When a follower called her out for the show's cancellation, Rees fired back, "Not yet baby... only for Foxtel ..."
Then Rees revealed that the show could return if another network picks it up. "It may if another channel picks us up x." 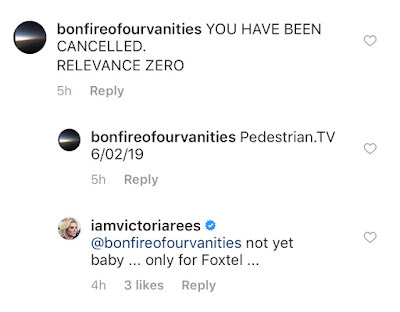 Earlier this month, Foxtel's executive director of television Brian Walsh officially confirmed to TV Tonight that the controversial reality show will not be returning for a second season. “Sydney won’t happen again. Once bitten twice shy,” he said. In September 2018, Woman's Day Magazine revealed that the show had been axed.